We think he’s onto something. When was the last time you got excited to read an email that wasn’t even addressed to you by name? How often you read all the way through an email full of material you have no interest in? One of email’s biggest strengths is that it’s personal by design. Few other marketing channels allow you to connect directly with your audience the way email does. As such, you should have a personalized email strategy to fit this highly personal platform. Plus: It’s simple to do so in MailPoet. You don’t need a huge budget or world-class creative to make your email marketing engaging. By making a few easy changes to personalize your emails, you can get the most out of this marketing channel. Here are a few tips you can implement right away to drive engagement and increase your open rates. According to Dale Carnegie’s famous book How to Win Friends and Influence People, everyone’s favorite sound is their own name. The data shows that this is true for email subject lines as well: Experian data shows emails that use the recipient’s first name in the subject line have a 29% higher open rate and a 41% higher click-through rate. And here’s the thing about open rates: Nothing else you do matters if the recipient doesn’t open the email. In another study, 35% of recipients said they decide whether or not to open an email based on the subject line alone. Using first names adds a personal touch and makes your emails stand out in an inbox full of generic “to whom it may concern” style subject lines. The good news is: MailPoet’s shortcodes make it easy to do this automatically. Just type [user:firstname | default:subscriber] where you want a subscriber’s name to appear in the subject line. Simple as that. Say you’re a wine seller. You could have a list for wines and a list for liquors and send out different specials to each list. 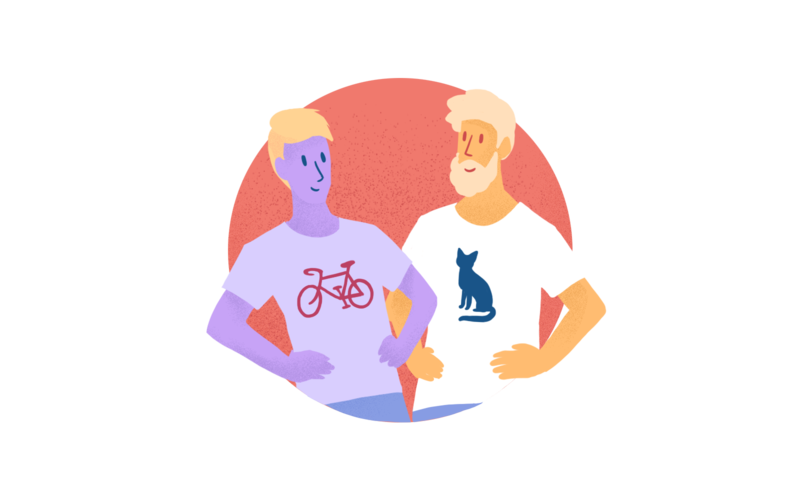 A clothing retailer could make lists based on gender or style preferences. A music blog could create lists for subscribers based on the genres of music they like. If you’re looking to get a little more advanced, you can also break down purchase history. A revenue-generating favorite among online retailers is targeting subscribers with abandoned shopping carts. Above all, remember this: Data shows dividing your customers into lists can boost your open rates by an astonishing 203%. Not bad, right? Personalization should feel personal. 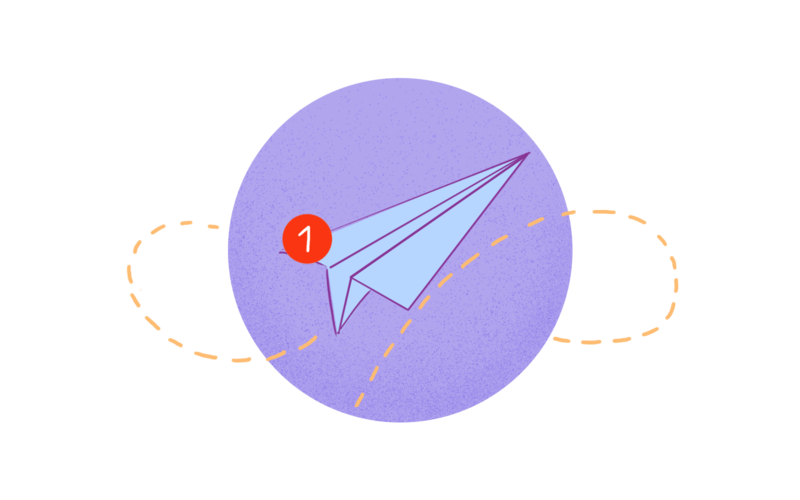 By targeting emails based on interest, you connect subscribers with content and offers specific to their needs rather than just broadcasting your brand’s message through a megaphone. Do you want to know what your customers really want? Try asking them. Surveys are a great tool for collecting personal information you can use to improve your business and more accurately target customers with your other marketing tools. What’s more: They give you the data you need to offer a better customer experience overall. A survey will tell you everything you need to know to break down your subscribers into lists and market to them based on their self-declared interests. 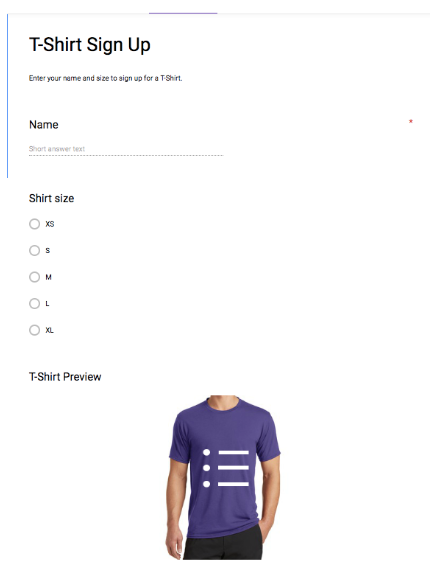 GoogleForms and TypeForms are two excellent choices for building simple, easy to use survey forms. Remember: The data you collect from surveys will only be as good as the questions you ask. 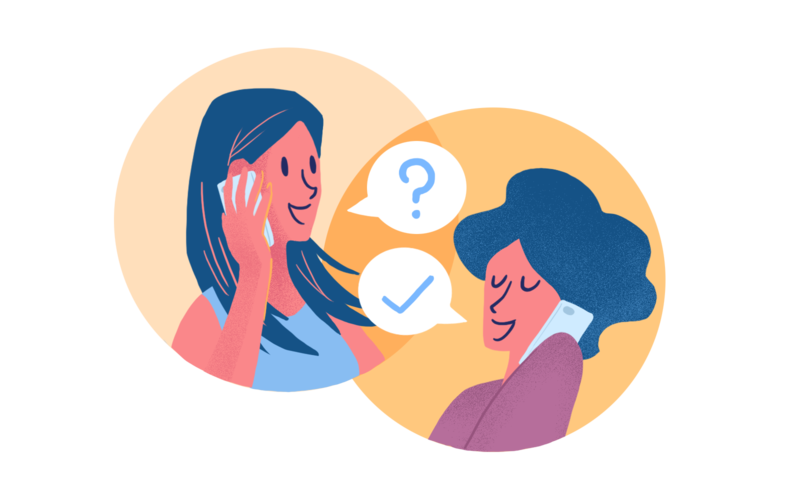 The golden rule of survey creation is to know exactly what questions will give you the data you need most. Put some serious thought into this. Shouldn’t your subscribers be happy to see an email from you in their inbox? Wouldn’t you prefer your emails get opened, read, and clicked on rather than get left gathering virtual dust? 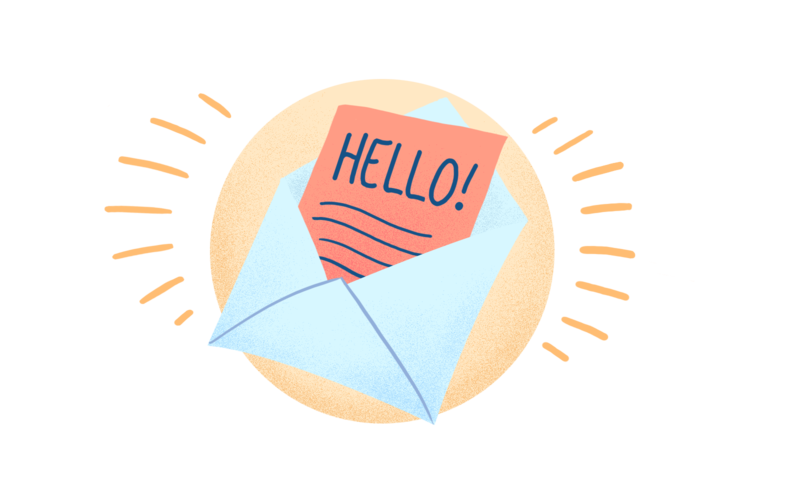 Personalize subject lines with the subscriber’s first name to make emails feel tailor-made. Create interest-based lists of subscribers for greater message relevance. Gather survey data from email subscribers to learn more about your audience and so you can personalize future messages. With these fundamentals, you’ll be well on your way to taking your email efforts to the next level and delighting your subscribers while you’re at it.